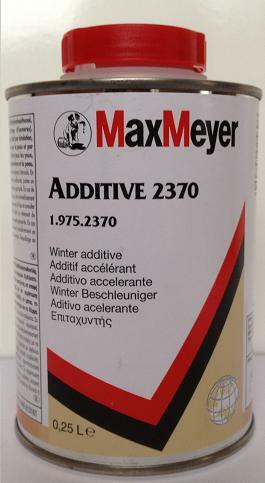 MaxMeyer Winter Additive 2370 will reduce the drying times of topcoats and clearcoats by up to 30%. 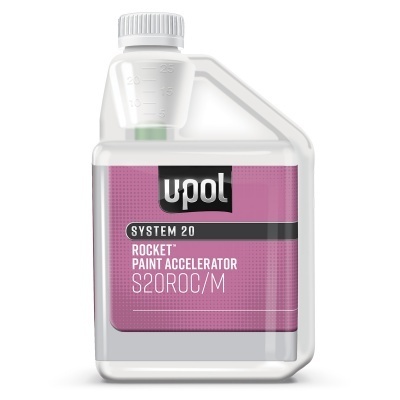 Additive 2370 allows a 1/3 reduction in drying times. product. Never exceed 1% addition. See relevant technical data sheet. Never use with Extra rapid hardener 8000 and Super rapid hardener 9000. 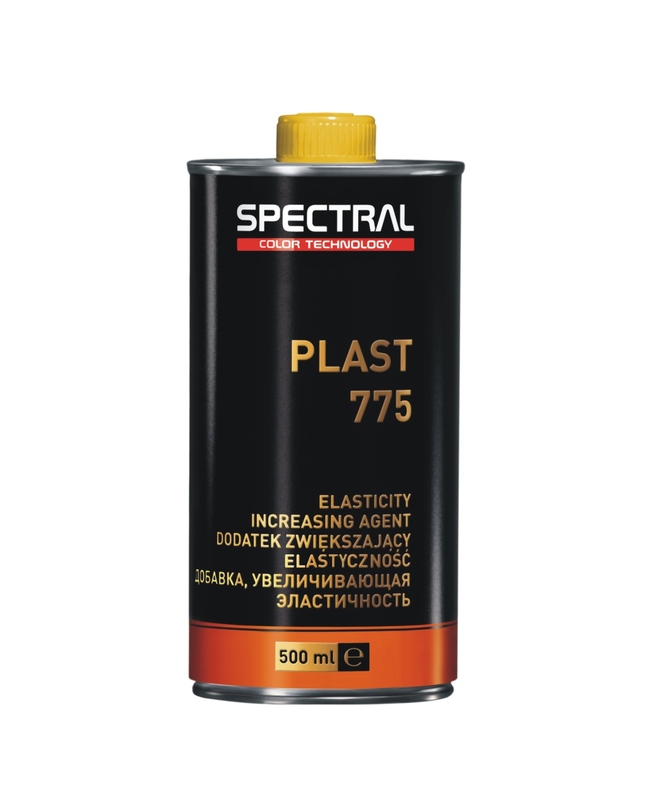 An additive designed to reduce the drying times of topcoats and clearcoats by up to 30%.